Discover the tastes of India! 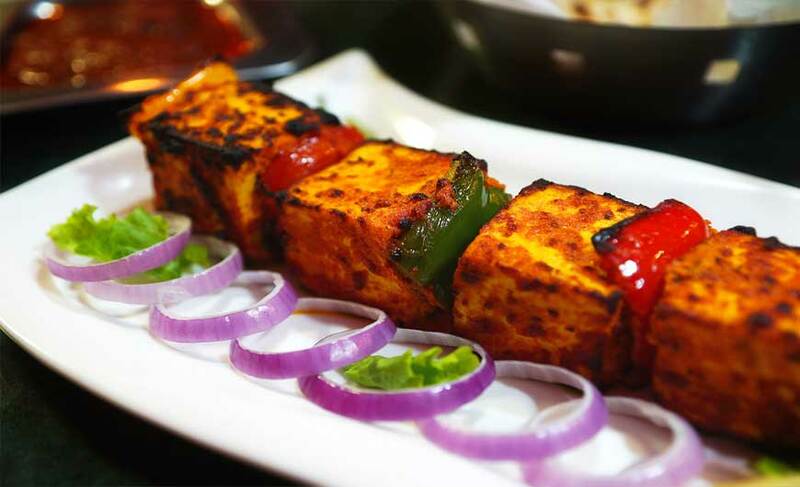 India has long been famed for its wide range of culinary delights which never fail to tantalize the taste buds of food lovers as well as the travellers. 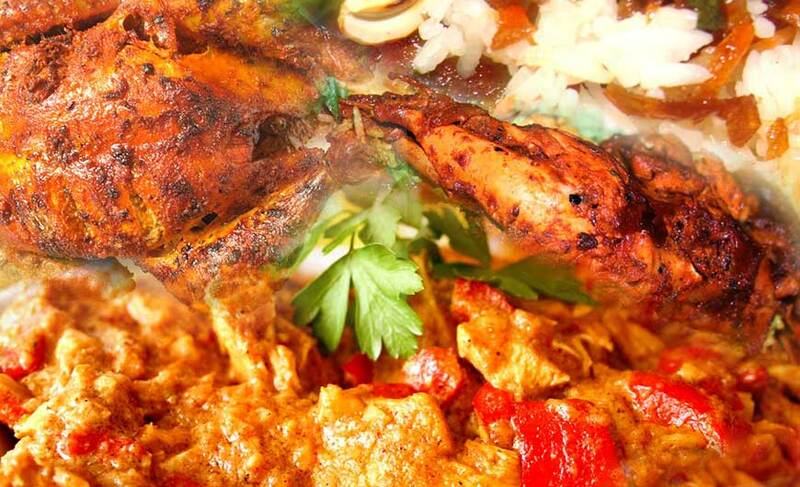 The Indian cuisine beautifully reflects the rich cultural heritage and diversity of the country. Every state, every region has its own special dishes to offer and some of them might just get added to the list of your favourite dishes. 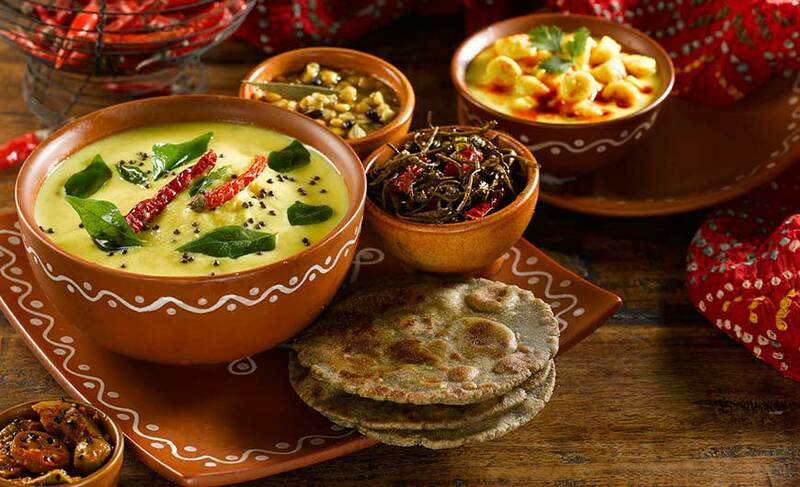 Whether you are a vegetarian or non vegetarian, fond of spicy food or love to relish simple bland dishes, have a sweet tooth or like more of salty food, India cuisine has a lot to offer. The culinary options galore at this incredible land. Spices are important ingredients of Indian food. They not only add taste to the food but also impart aroma to it. In India there is a great contrast in the colours of dishes, methods of cooking and even in the style the vegetables are cut before cooking. 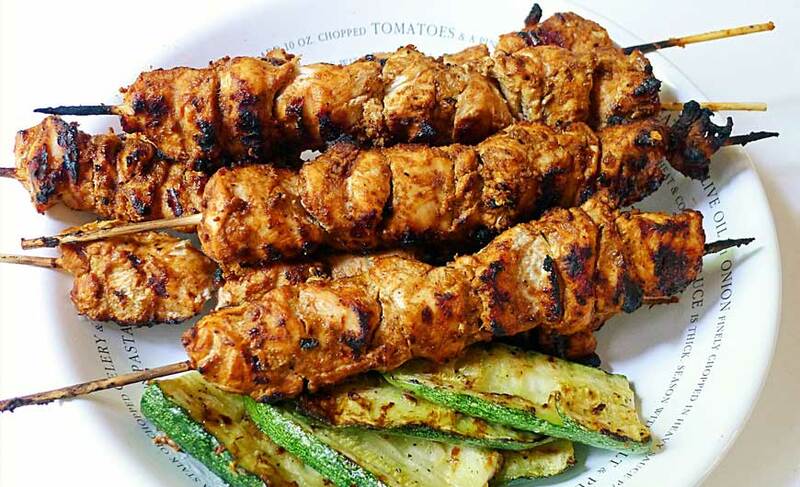 When you are in North India you can relish a wide variety of lip-smacking dishes. From Punjabi cuisine to Mughlai, Kashmiri and Rajasthani, there is so much to explore. 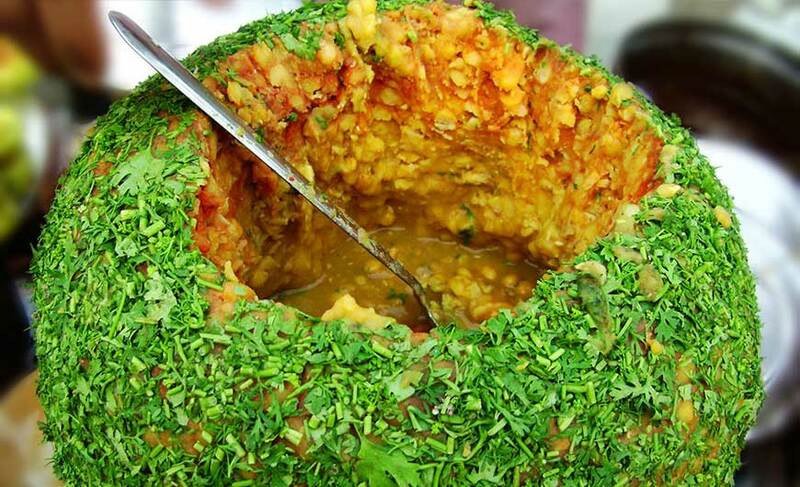 Dal baati choorma, moong dal halwa from Rajasthan are very famous. And the snacks like samosa, tikki, chaat, gol-gappe etc are a big hit with people. Sweets are one of the most popular dishes of India and are available in wide variety. Treat your taste buds with jalebi, kheer, kulfi, rasgulla, gulab jamun which are very popular with people. 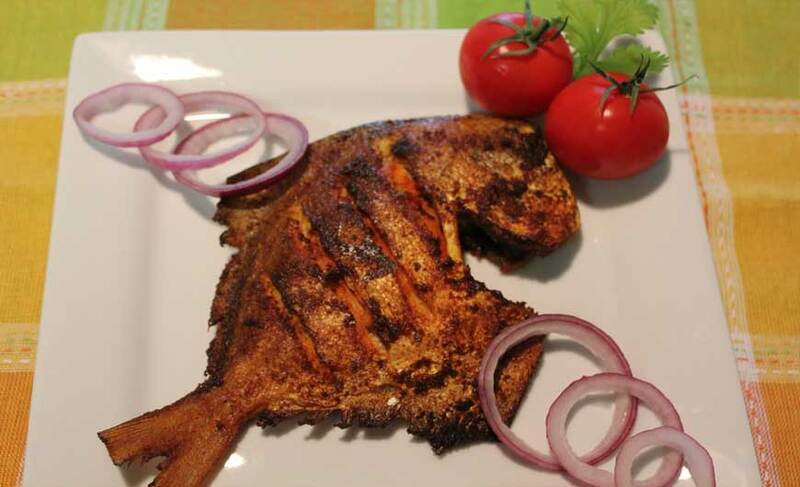 When you travel to East India you can gorge on a variety of mouth-watering fish dishes. Vegetables and spices are also substantially used here. Bengali rasgulla and mishit doi (sweetened yogurt) are must-try sweet dishes of this region. And the West Indian cuisine has its own charm. 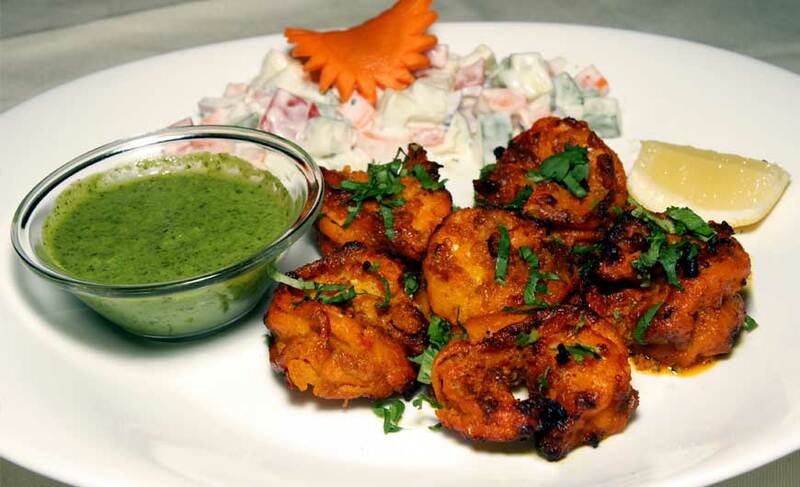 It has a lot of variety to offer starting from vegetarian to non vegetarian and light to sinful dishes. Dhokla from Gujarat, pav bhaji, bhel puri from Maharashtra, fish and sea food from Goa are a must-try. As you travel to the enchanting land of Kerala in South India you will find amazing vegetarian gastronomic delights along with fish based dishes. Coconut oil lends a different taste to the food here. In fact, coconut itself is liberally used here in cooking. Rice is their staple food so most of the dishes are made with it. 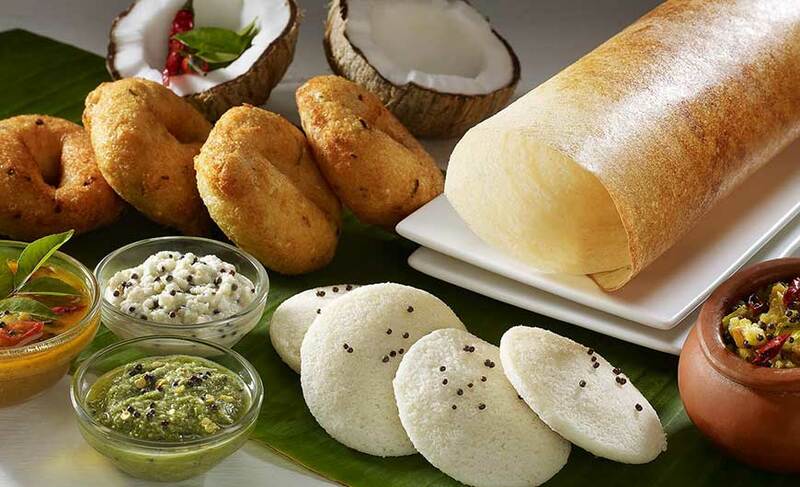 Dosa, idly, uttapam, sambhar are the specialities of South India. Delicious sea food is also served in this region. Not only this you can even take cooking classes in India so that you can enjoy the dishes even when you are back home in your country or boasts to your friends that you know Indian cooking. From single day classes to week or month long classes are available. So you can choose according to your interest and availability. India cuisine tours will take you to the amazing world of food where unique, wonderful experiences await you!